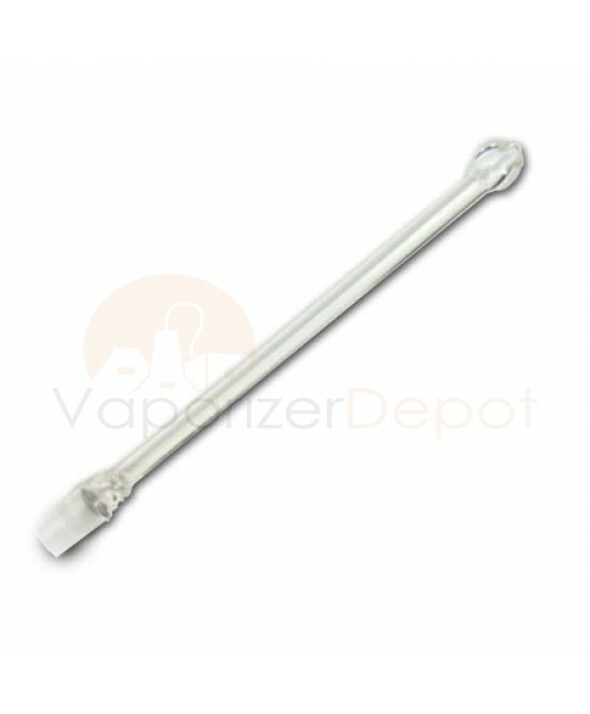 This is a clear standard-size replacement transfer wand for the Life Saber Vaporizer. 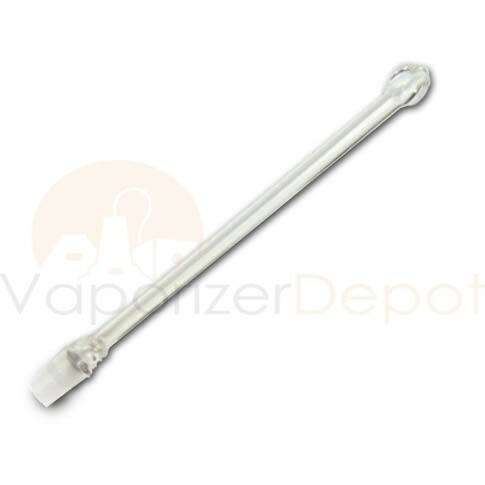 Hand blown from high quality Borosilicate Ground glass, this wand works wonders with loose leaf material. All transfer wands are hand crafted by the expert glass blowers at 7th Floor in Colorado Springs, USA.